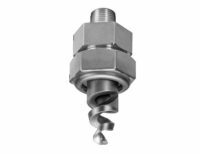 Spray Nozzle Engineering is Australia and New Zealand’s leading manufacturer and supplier of industrial spray technology, for applications including coating, spraying, cleaning, drying and more. 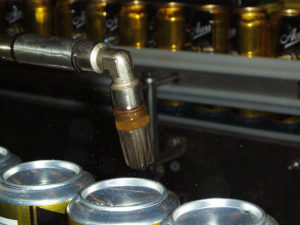 With a product for every process, Spray Nozzle assists customers in the food, beverage, dairy, spray drying, wine, brewing, dry goods and packaging industries; offering total spraying solutions for all your needs. With offices in New Zealand and Australia, as well as distributors world wide, the company provides technical development and a customer support team that can assist with both an engineered and patented product for even the most difficult or precision spraying solution in spray dry, tank cleaning, wash down and more with focus in safety, hygiene, cost and time savings; innovative design and ergonomic features. 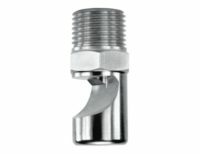 Since 1988, Spray Nozzle Engineering manufactures and supplies nozzles and spraying solutions for drying, blowing, sorting, ejecting, coating, humidifying, mixing, cleaning, cooling, washing, sanitising, foaming, lubricating, as well as unique washdown systems incorporating safer hose reels for safer hose handling solutions. 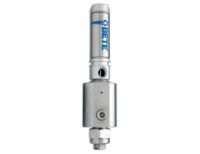 They have engineered patented products and represent world leaders as exclusive partners in fluid transfer and distribution, and safer compressed air nozzle and blow down applications. Saving water, energy, and costs whilst increasing safety and productivity. 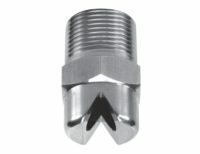 Trust Spray Nozzle Engineering for stainless steel spray nozzles. 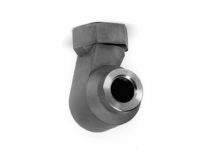 Spray Nozzle Engineering has been supplying New Zealand and Australian industries with stainless steel spray nozzles for over 30 years. 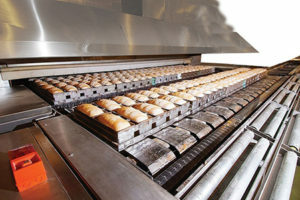 Our solutions optimise production, saving time, money, and energy for industries including dairy, food and beverage, mining, packaging, oil and gas, fire protection, pulp and paper, agriculture, and petrochemical and steel. We proudly design our spray nozzle technology and hold several New Zealand and international patents. We are committed to providing quality solutions that are reliable and durable. 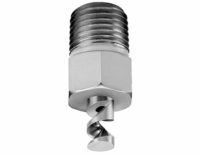 Spray Nozzle Engineering’s focus on innovative stainless steel spray nozzles for kiwi industries provides positive solutions that last. Here are a few reasons New Zealand professionals trust our product lines. 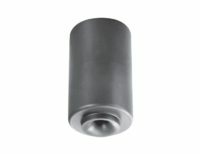 Our patented and innovative designs provide local supply and stock solutions to numerous industries. We hold international patents in addition to our New Zealand patents. Our local office supplies industries nationwide, including in the areas of Auckland, Waikato, Taranaki, Bay of Plenty, Christchurch, Invercargill, Dunedin and Northland. 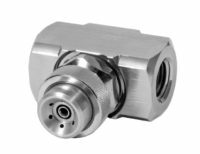 Our stainless steel spray nozzles meet the strict requirements of the food processing industry. 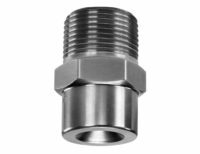 Our stainless steel spray nozzles are used for cleaning, coating and cooling for food and beverage manufacturers. Click&Dry Spray dry nozzles: Our unique and world first design for improved spray dry nozzle Hygiene. 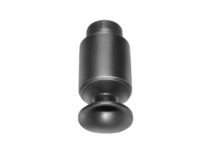 Our Click&Dry™ spray dry nozzles reduce operating costs, extend wear life, and improve powder quality. 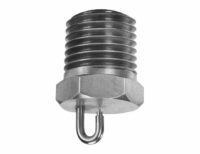 Spray Dry Nozzles: Our Click&Dry nozzles make a hygienic choice for anyone in dairy processing plants or other food manufacturing services. 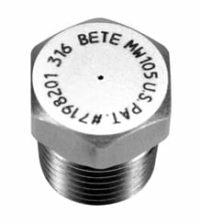 We offer nozzles from top worldwide companies such as BETE, Gamajet Alfa Laval, Silvent, Wilger, Stang, UniSpray, Lafferty Equipment and Strahman. 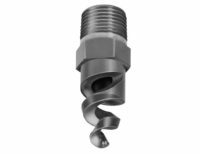 Our experience with various industries offers our customers the best solution for their spray nozzle needs. 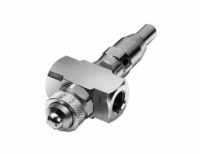 Our commitment to being New Zealand’s only innovator and designer of stainless steel spray nozzles includes consistently meeting current standards and requirements to provide high quality, relevant products to our customers. 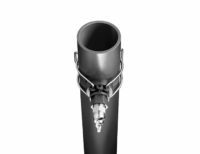 With our over 30 years’ experience in spray technology, trusting Spray Nozzle Engineering means you always get access to the right product for the job. 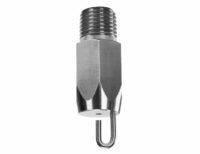 Our experienced staff will assist you to ensure you have the right stainless steel spray nozzle for your industry’s needs. 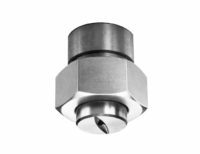 Whether you’re looking for a stainless steel spray nozzle, a brass spray nozzle, or a ceramic nozzle, Spray Nozzle Engineering has the product to ensure you save time, operating costs, and energy. 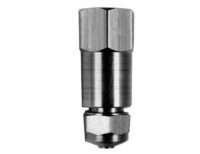 Contact our experienced staff for more information on our stainless steel spray nozzles or any of our other products. We will match your needs to the right product for optimal results.